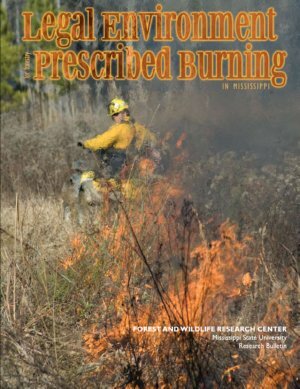 In today’s legal environment, it is becoming increasingly important to make sure that prescribed fire is administered by qualified professionals. 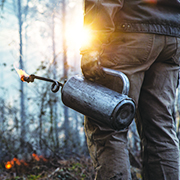 MRM’s experienced staff of certified burn managers can administer fire on your property that is safe, legal, and environmentally friendly. 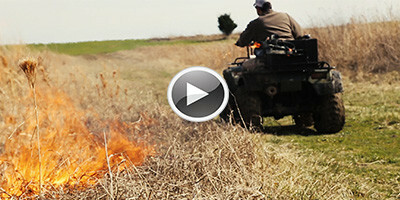 Custom burn plans are created for each client to ensure the highest level of safety and protection. 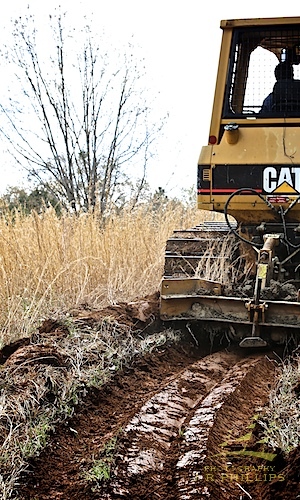 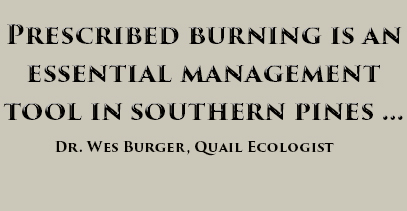 Proper certification and permitting are standard for every burn the MRM burn crew applies. 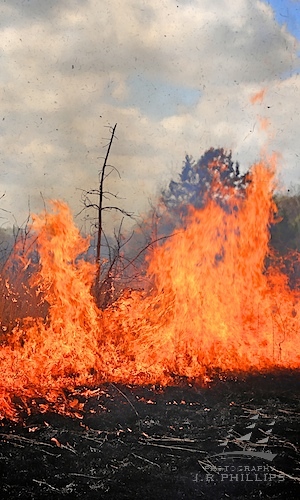 Fire has an very important role in both pine and native grass ecosystems. 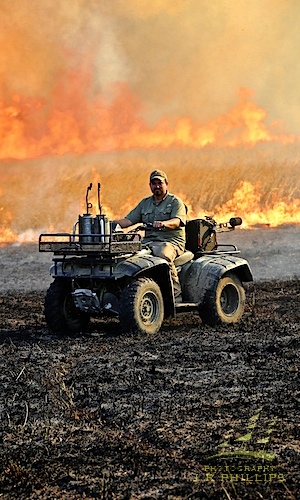 The suppression of fire in these ecosystems has many negative effects. 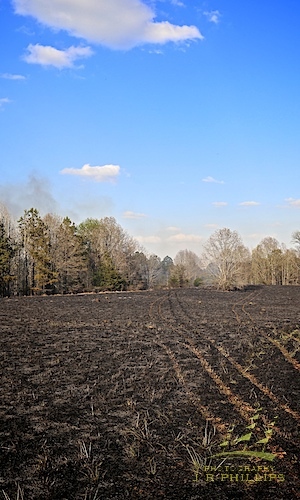 Prescribed fire under pines can enhance and maintain an open midstory, and a forb-grass dominated understory after a herbicide application. 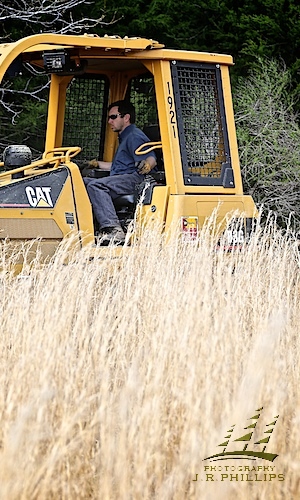 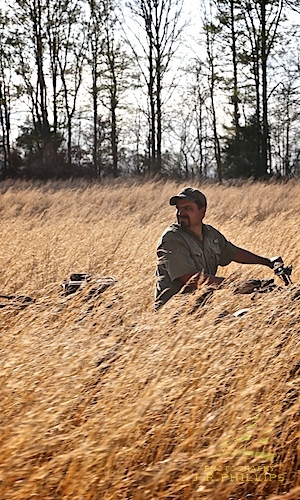 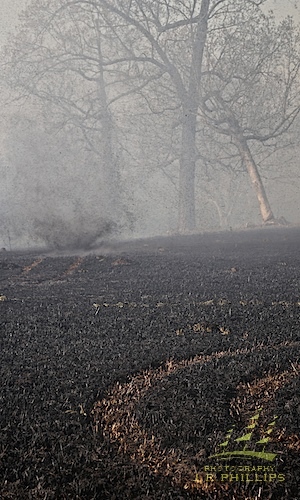 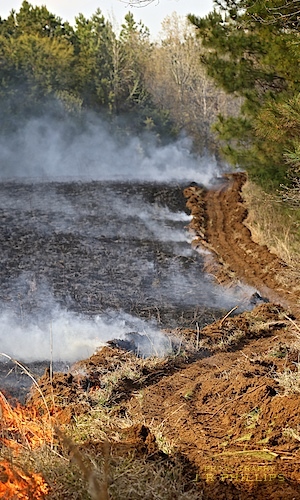 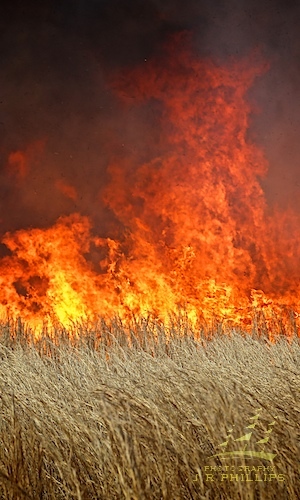 In native grasses, fire is necessary to remove dead organic matter, kill young tree seedlings, and keep your stand in compliance with CRP contract requirements. 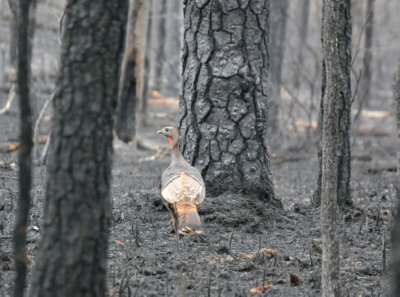 In most cases cost share is available for prescribed fire on CRP lands. 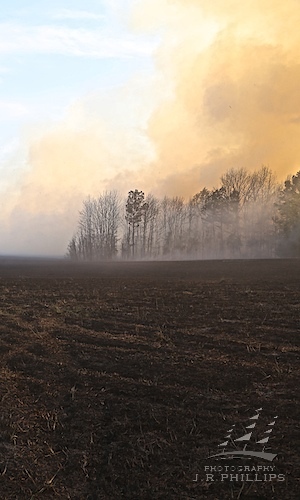 Call and ask about our professional prescribed fire services today.